Browse our blogs to get exclusive ideas and tips to make your wedding memorable. 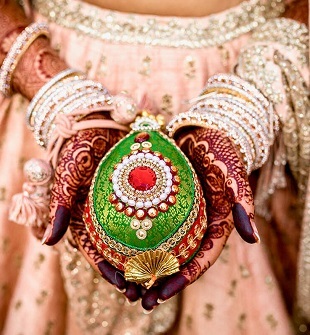 We provide varied range of vendor categories making your wedding shopping hassle free! 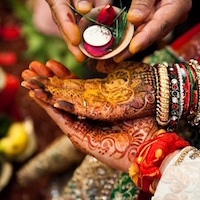 We believe in providing best quality services to customers to make their wedding day special. Our vendors believe in taking care of our clients with exceptional quality and utmost integrity. We consider the security of your personal information one of our highest priorities and provide a safe and secure shopping experience. 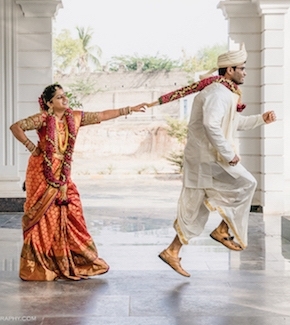 Your search for a perfect Indian wedding magazine is over with Knit the Knot. It features the latest trends in weddings, with new ideas, tips and advice that you need to plan a perfect wedding. Whether it is for a wedding that you have always envisioned or a honeymoon with your beloved. Explore the content carefully put together by our team of experts and discover the best options available to you in your budget to make the day really special. pre and post wedding preparations.